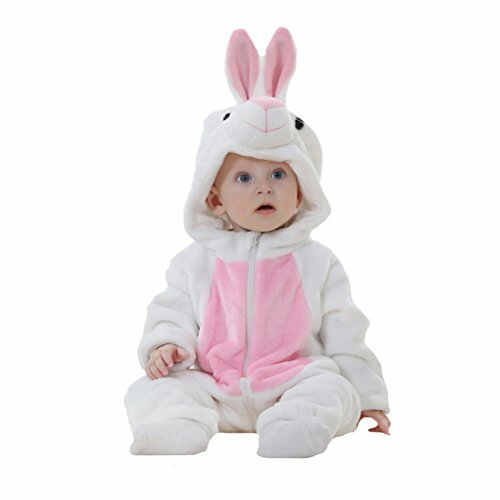 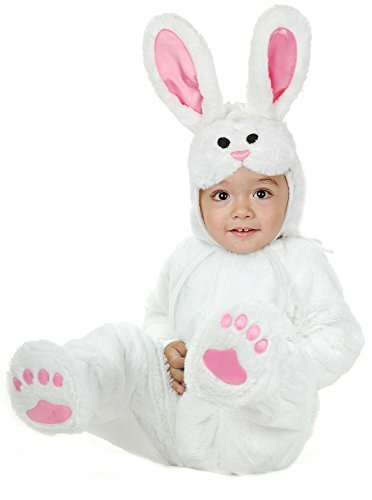 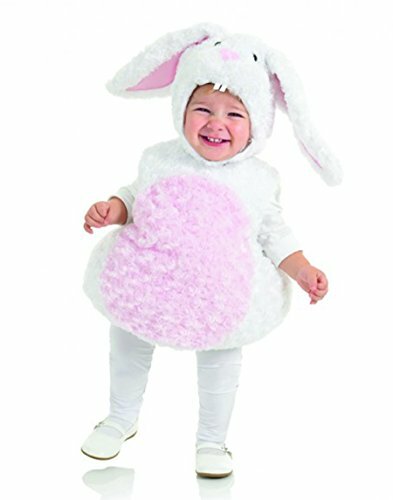 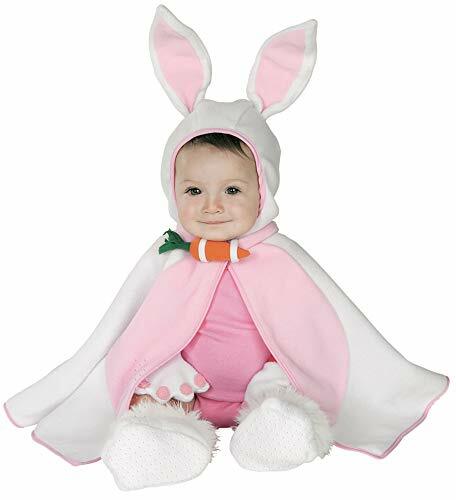 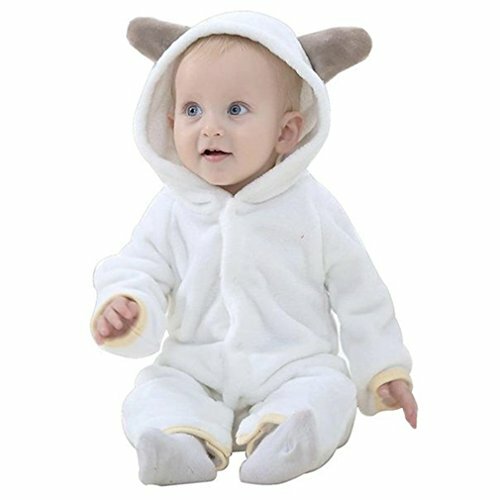 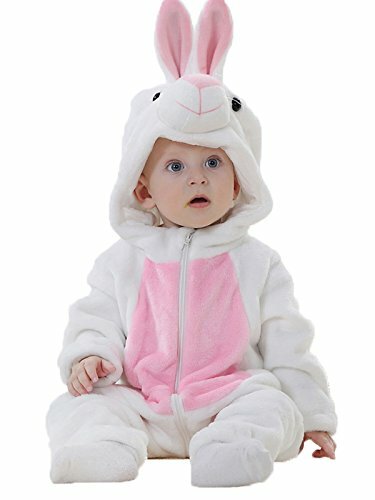 Dress your little one as a cute little bunny from head to toe! 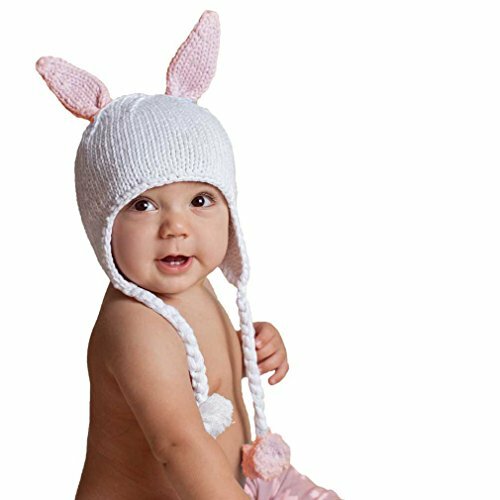 Our sweet white bunny hat comes in white with either pink ears or blue ears. 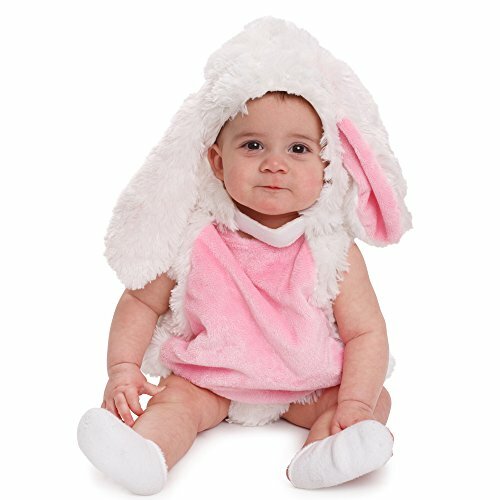 Earflap style with ties and fluffy pom poms. 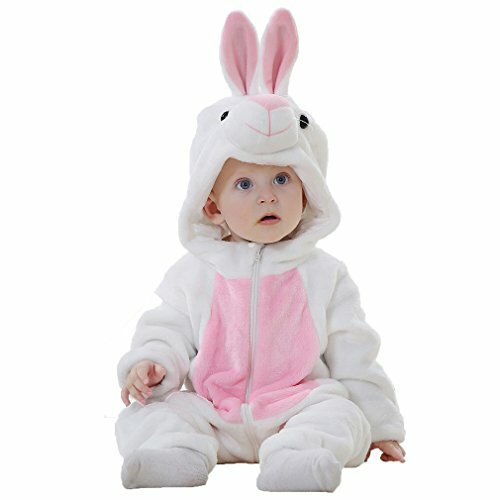 Match it up with our pink or blue Hugbunny Legwarmers to complete the look you see here.